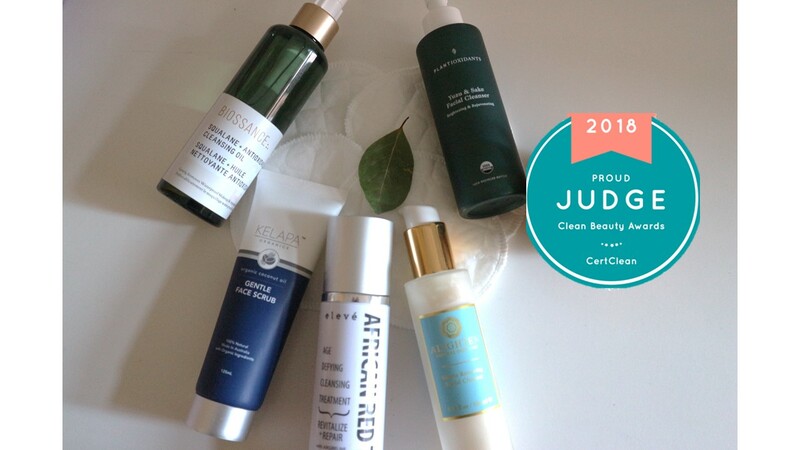 I had the pleasure of judging in the 4th annual Clean Beauty Awards recently, it was such a treat trying and testing different face washes. As an advocate for ethical skincare and clean beauty, I felt like the opportunity was too good to pass up. Head over to Clean Beauty Awards to see the finalists within other categories. I believe clean beauty has come so far over the past few years, gaining more interest and traction amongst consumers. It’s not surprising that the companies are being celebrated for promoting the ethical and natural message. Thank you to the organisers for allowing me to have a say in such an important award this year. The awards organised by CertClean recognises the best performing beauty products in 15 categories. Products that are manufactured without the use of harmful chemicals such as carcinogens, from across the globe. The overall goal is to promote the excellence and performance of “free from” beauty products to accelerate the growth of the clean beauty movement. This is one of my own principles that I stand by and therefore when asked to take part in judging a category, I knew I just had too accept the offer. I was sent the Face Wash finalists: 5 products which needed to be tested and rated on to determine an overall winner for the 2018 Clean Beauty Awards title. Most of the brands, if not all of them were new to me so it was interesting to figure out my own favourite of the bunch (which I will most likely end up buying for myself.) Below I will give you an insight into my thoughts on each product I tested over the course of the month. Kelapa Organics Gentle Face Scrub: This is a face scrub that is 100% vegan and Australian and probably my favourite face scrub ever. I’ve got pretty oily/ combination skin and it left my face feeling and looking clean and soft. Whilst some scrubs makes my skin red this product didn’t. They aren’t lying when they say “gentle”. Plantioxidants Yuzu & Sake Facial Cleanser: Being the environmentalist that I am, the fact that Plantioxidants’ packaging is made of recycled materials was a huge bonus in my book. The product was also great in making my skin look bright and glowing for hours. The fresh smell of the product is great as well. The cleanser works for the morning skincare routine along with the night routine as it is a great makeup remover. An all-rounder one could say. Eleve African Red Tea Botanical Cleanser: A nourishing cleansing product that purifies the skin, I loved testing this product it lathered so well and smelt lovely. With the African Red Tea enriched with zinc, Vitamin D, calcium and potassium, combined promotes the healthy skin cell production. You can never start the anti-aging treatment too early, I was angry at my mother for buying me anti-wrinkle cream for Christmas because I was only 21, however, I love making sure my skin is healthy so this product is a great addition to that. Biossance Squalane + Antioxidant Cleansing Oil: This oil is so light and helps your skin glow. After a long day of wearing a full face of makeup (this is very very rare for me) this oil gently removes the makeup with ease. The product is formulated with sugarcane-derived, sustainable squalane oil which keeps the skin feeling hydrated and fresh. I also used this oil to just clean my face in the morning, a great start to the day with this oil. Alighten Renewing Facial Cleanser: This product is packaged in a glass bottle and I’m living for it because products sold in glass is rare these days unfortunately which I hope changes for the planet (fingers crossed.) Anyway, this cream cleanser is so luxurious removing impurities and makeup adding moisture to your skin in the process. Rejuvenating the face in the morning setting you up for the day and the added Capuacu butter, argan oil, and beet sugar extract allows this to happen. An all round great product that does not surprise me that it’s a finalist. Just kidding! You will have to wait until April 22nd to find that out, if you are interested in which product won the face wash category be sure to check out Clean Beauty Awards on April 22nd to see who won. 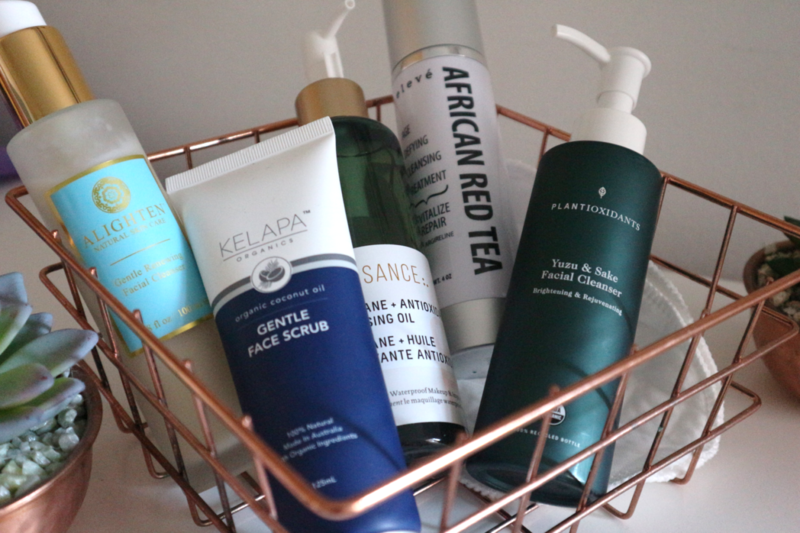 I have enjoyed my time as a beauty judge and learnt a lot about face washes in the clean beauty world and have possibly found my all-time favourite product. 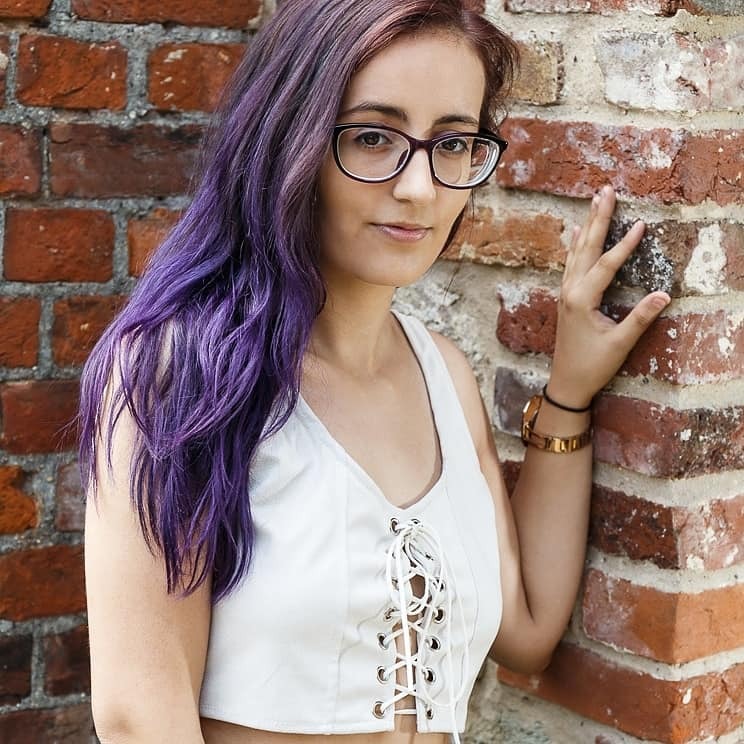 I have linked all the products if you are interested in trying them out yourself just link on the clicks above and enjoy the wonderful world of washes!